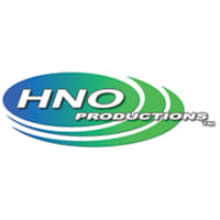 GoodUsedGear.com is trading as HNO Productions Inc. The online store has opened in order to provide customers with good used gear at a lower cost than new gear. Our equipment is as described and we will try to be as detailed as possible. If you have any questions before, during, or even after your purchase, please do not hesitate to contact us. We are more than willing to help!